Africa’s richest woman was set to be ousted from the helm of Angola’s biggest telecommunications company as shareholders met on Tuesday to discuss corporate governance in the wake of legal action by one of its biggest investors. The meeting at Unitel, whose chairwoman Isabel dos Santos owns 25%, comes after an arbitration court ruled that Brazilian telecoms company Oi was entitled to receive US$654-million from other Unitel shareholders because they violated several clauses of the company’s shareholders’ agreement and failed to pay dividends to Oi. The daughter of former Angolan President Jose Eduardo dos Santos, Isabel amassed a fortune during her father’s almost four-decade rule and has an estimated net worth of about $2-billion, according to Bloomberg. Besides Unitel, her business interests include media, retail, finance and energy, both in Angola and in Portugal. 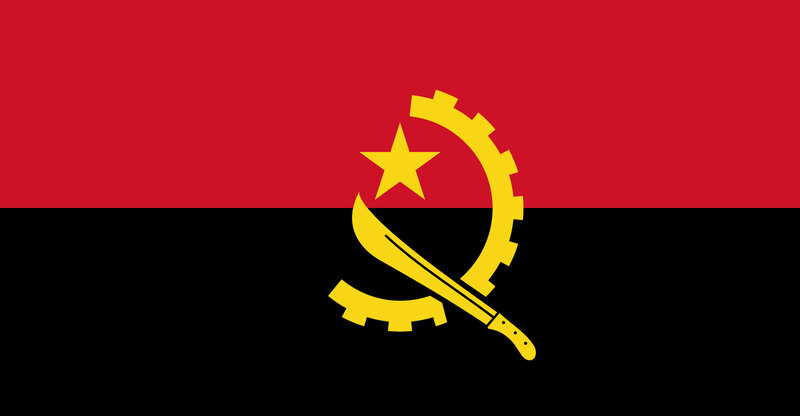 “Dos Santos’s withdrawal weakens her in terms of power in Angola but she is likely to maintain her stake in Unitel,” Estote said in an e-mailed response to questions. Sonangol has repeatedly said it wants a new board at Unitel, while Oi has publicly expressed its disapproval with management for withholding millions of dollars in dividend payments. Do Nascimento, who has close ties to the Dos Santos family, is likely to vote in favor of Isabel dos Santos’s removal to win favour with Lourenco, according to Estote.